Saturday, March 2nd~ Saturday Sweat CANCELLED! The 2019 Dances at the Center For Peace have all been created on line and are ready for you to register, or to look at the dates to make your plans. Click the link above to see all of the dates and find links to each dance. 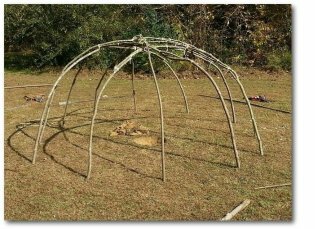 Due to the heavy rains that we have had here in East Tennessee, we have determined that the Sweat Lodge originally planned for Saturday March 2nd will be cancelled. Our meadow is soggy and flooded in areas, and there is no parking area that is solid ground. We apologize for any inconvenience in your plans. We look forward to some dry sunny days in the not too distant future and a return to normal operations. Your financial support is especially appreciated in this quiet time of the year. The purpose of the FIRE CEREMONY is to heal and purify both the planet’s physical oceans and the oceans of cosmic thought. At 7 pm local time, fire elders light ceremonial fires at each of the Peace Sound Chambers around the world. 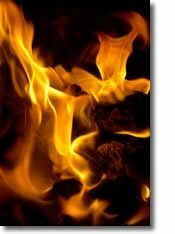 Those present watch the fire in silence until it burns out, giving to it what we want to transmute in our lives and staying open to the messages and teachings it brings. Come to the fire ceremony if you enjoy focused meditation, if you are looking for new ideas and insights, if you seek to release and transmute something that does not serve you, if you want to join in the service of healing the oceans (both physical and cosmic) or if you’re simply called to participate in a ceremony that honors this powerful elemental force. We suggest you arrive by 6:45 pm. A day of fun, healing, and learning. Visit Intuitive Readers, Alternative Healing Practitioners, Vendors of Beautiful Crystalline Products and Gifts. 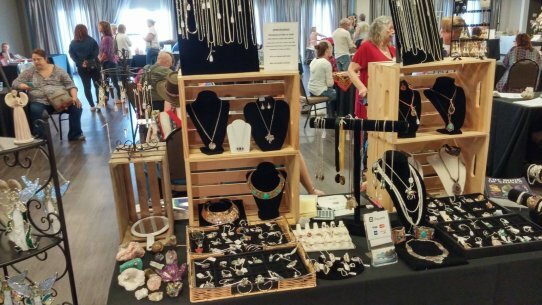 Once again the Center For Peace will have a number of tables at this Expo with crystals, jewelry and other offerings from our Gift Shop. This is an opportunity to shop our collection and meet other like minded people and various vendors and healers on site. Join us in Downtown Knoxville at Knoxville Soap Candle & Gifts for a Native Nurturing Drumming Circle with Nan Citty of the Center For Peace. This is a FIRST FRIDAY event. 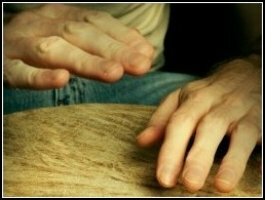 The circle will be an introduction to drumming circles with a focus on hand drums, singing, and directional chants. This is a family event and children are welcome. You may bring your own drums. The general public is welcome to attend this educational event at no charge. Native Nurturing has been offered at the Center For Peace since 1997. It was begun based on Nan Citty’s vision of bringing the experience of the Dance to our children. These events provide a hands-on experience that includes drumming, chanting, storytelling, and lessons on a variety of ceremonies. We are asking for sponsorship through monthly donations. These donations do not need to be large but if those who love the Center for Peace could help by committing a few dollars on a monthly basis it could be the difference between always hoping that someday we will be able to build or provide those needed areas (i.e. showers, sleeping areas, restrooms) and actually making it happen. If you have participated in any of the programs, offerings, and events that occur on an ongoing basis at the Center for Peace you have already felt the personal blessings from these activities. Our mission is to be a Spiritual Center for our community which extends to anyone open to this learning path. 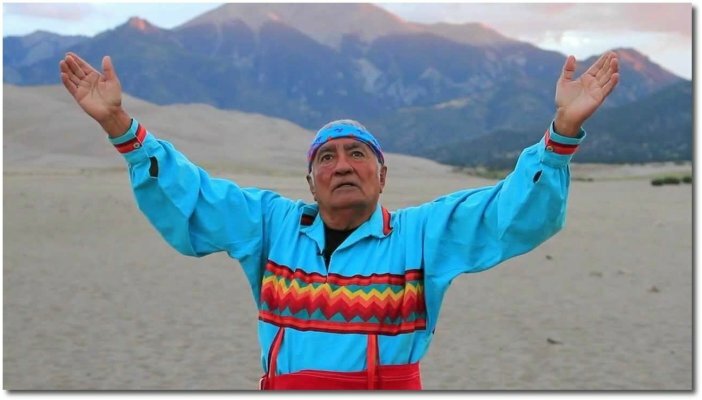 Beginning in the early 1980's Joseph Rael ~ Beautiful Painted Arrow, a Visionary and Mystic of the Ute and Tiwa Pueblo people, began traveling the world sharing his Vision of Peace Sound Chambers and his insights about the healing power of Ceremony. To assist people seeking personal experiences in the Spiritual realm, he began leading sacred, non-traditional Dances that Spirit brought to him in Visions. For 15 years he traveled the world leading three sacred Dances which came to him in Visions: the Long Dance, Drum Dance and Sun-Moon Dance. Since Joseph's retirement in 1997 the work has grown and many of Joseph’s students, with his blessing, have now received Visions of different Dances of their own. The Center For Peace is a 501(c)(3) not for profit corporation. Your donations are tax deductible. If you have ever come to the Center For Peace and liked what you found, PLEASE consider donating now; either a one time donation, or set up an ongoing donation through PayPal. 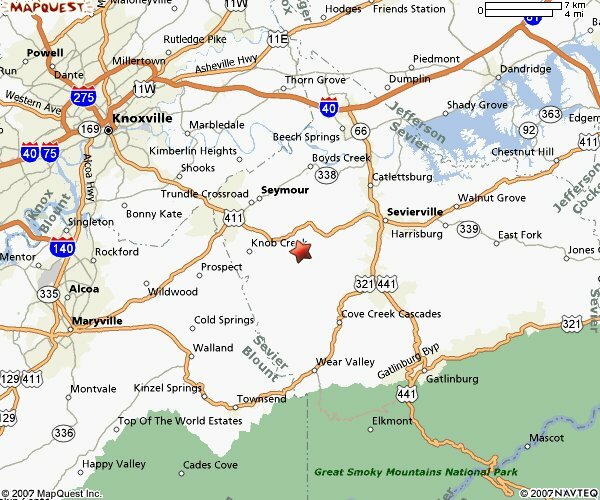 The Center for Peace is a non-profit religious corporation in the State of Tennessee. Donations to the Center for Peace can be claimed as deductions from income for income tax purposes. The Peace Sound Chamber is available for chanting, vision quests and ceremonies of many different types.